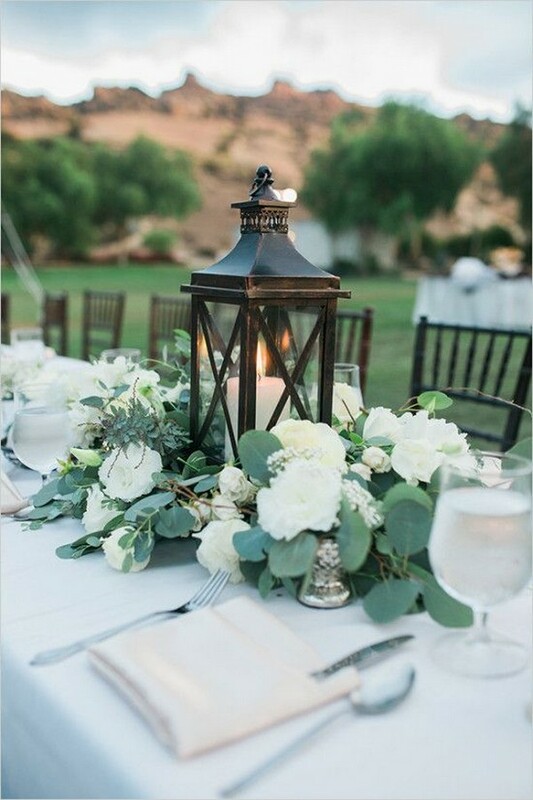 Simple doesn’t mean that it will look cheap. 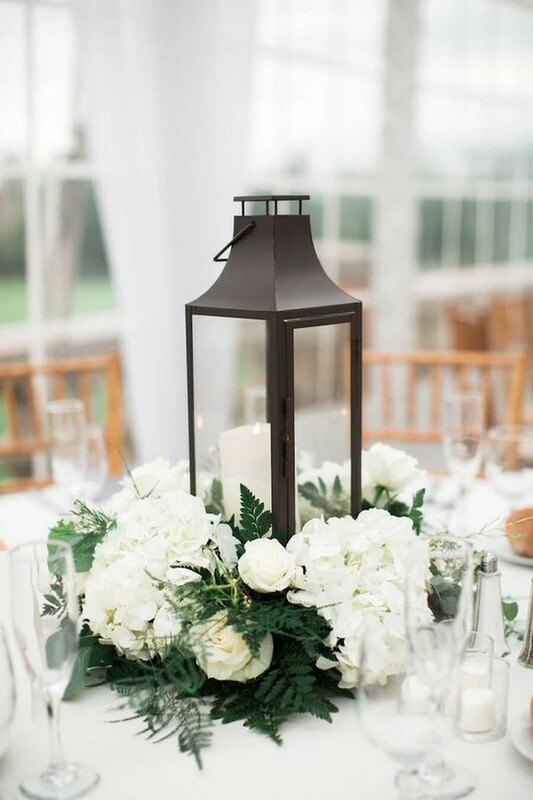 They can be elegant, chic and cheerful without having to spend a bomb. 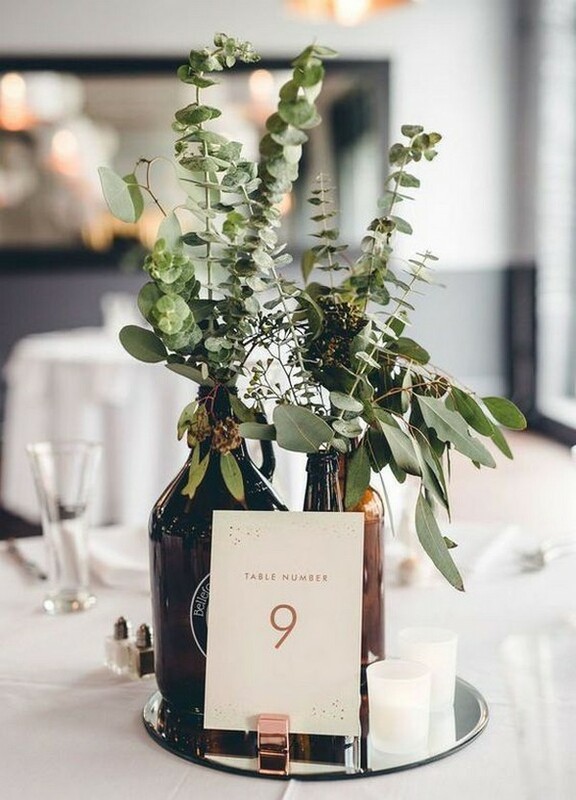 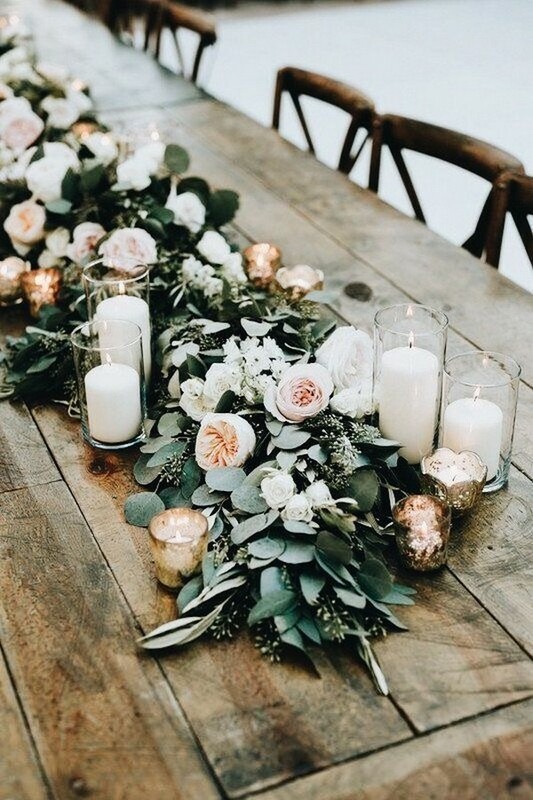 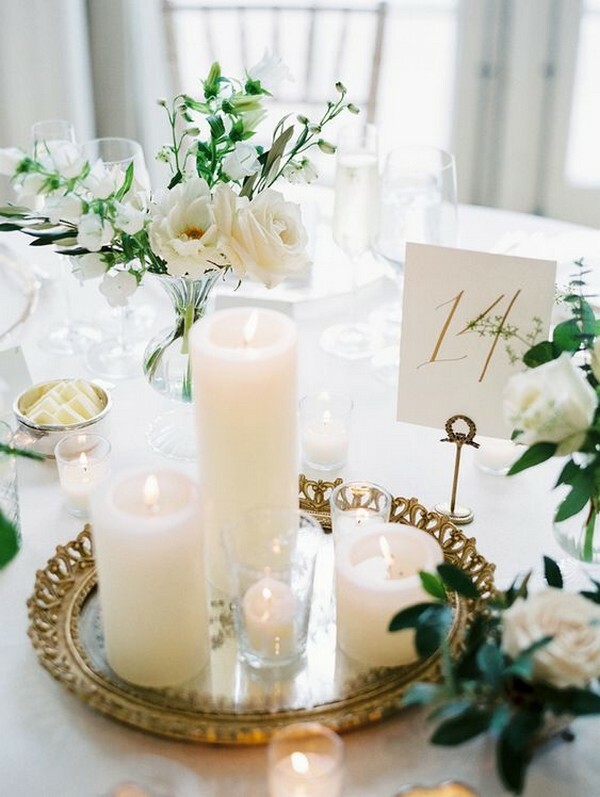 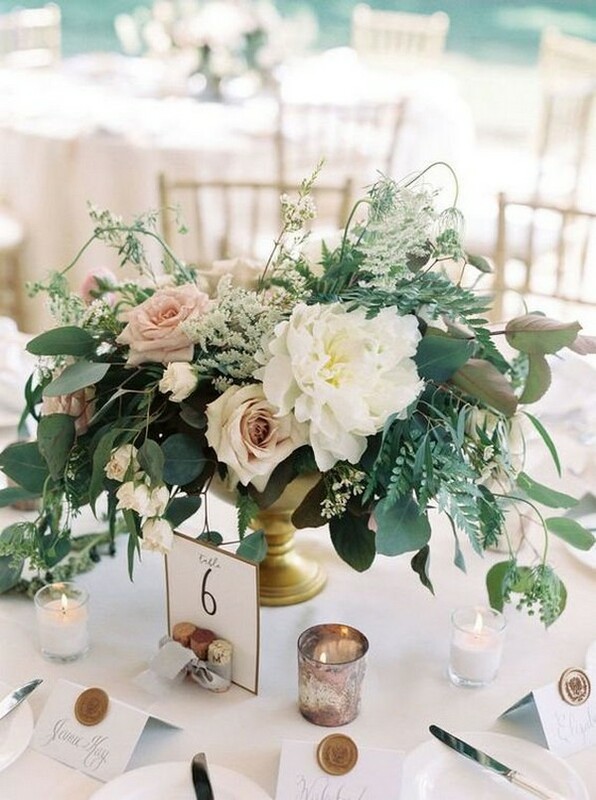 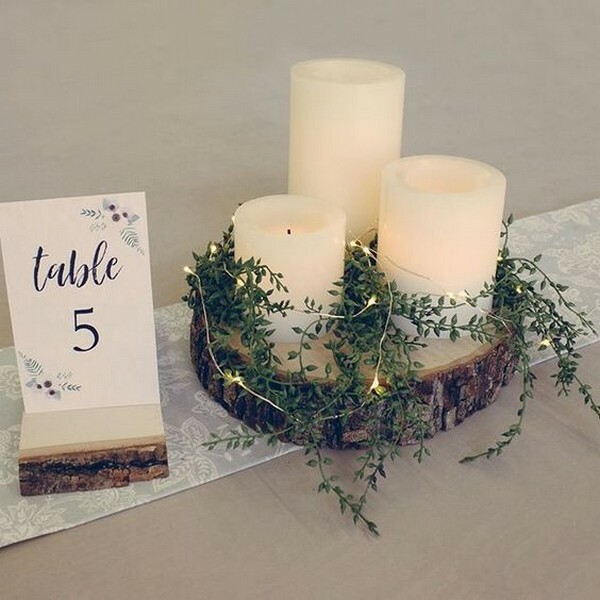 The tables play a significant function on your big day, and you can decorate them in an easy and effortless way. 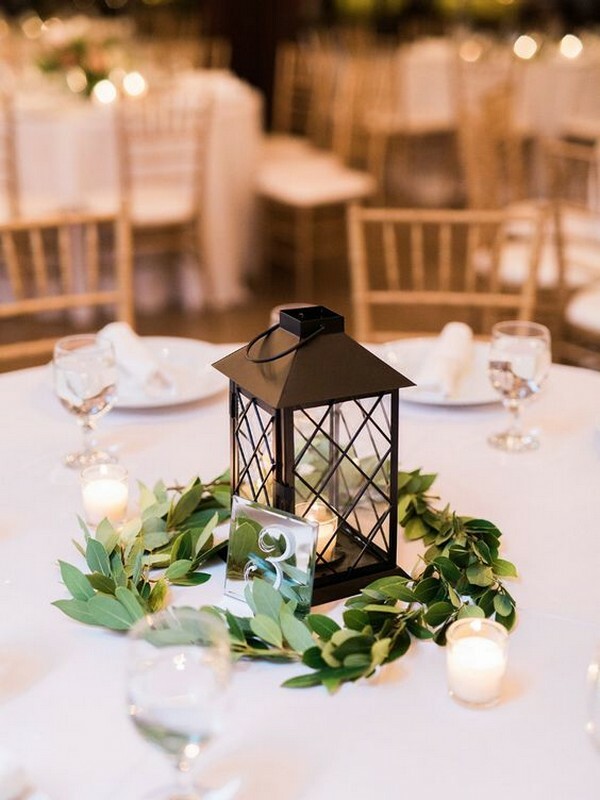 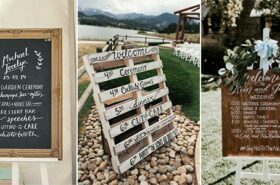 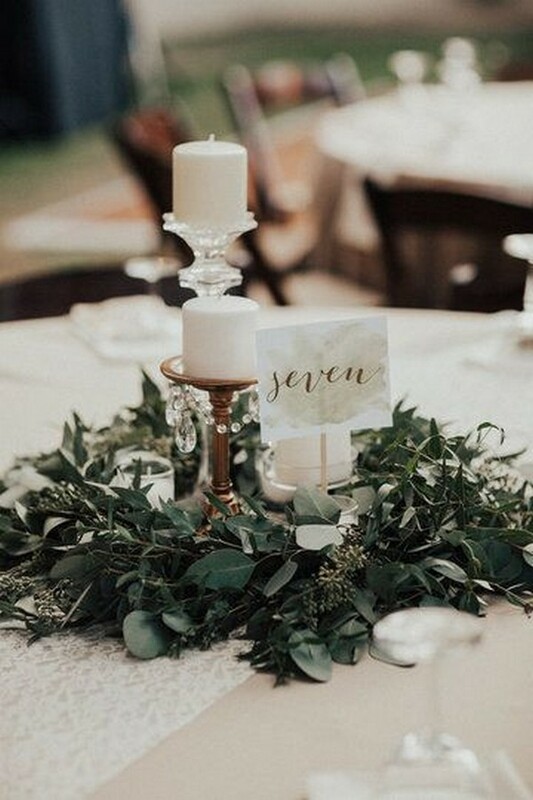 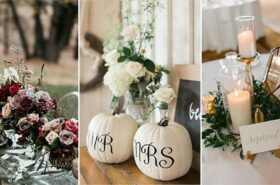 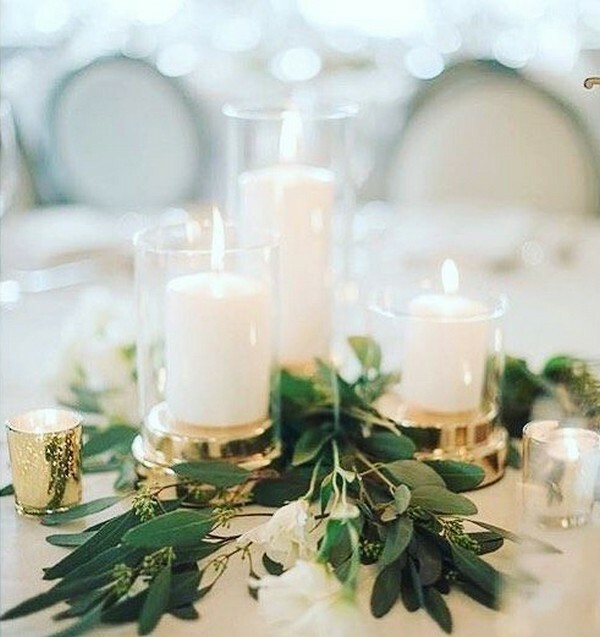 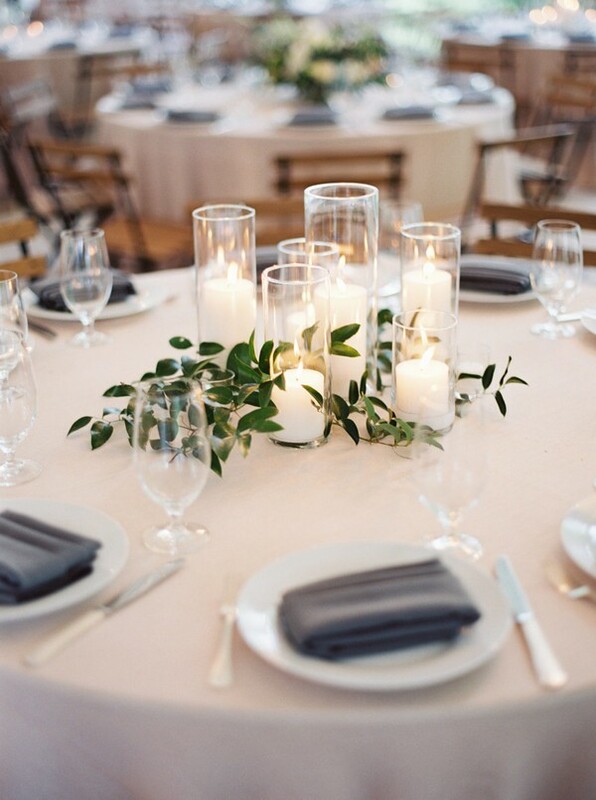 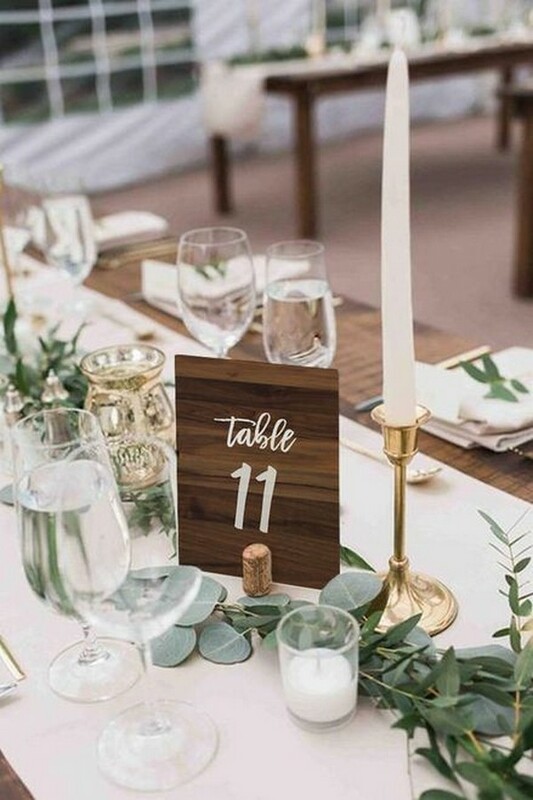 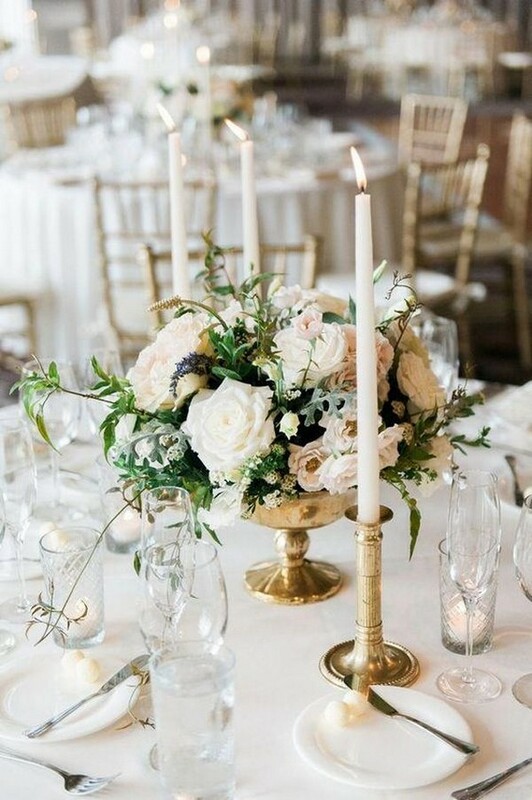 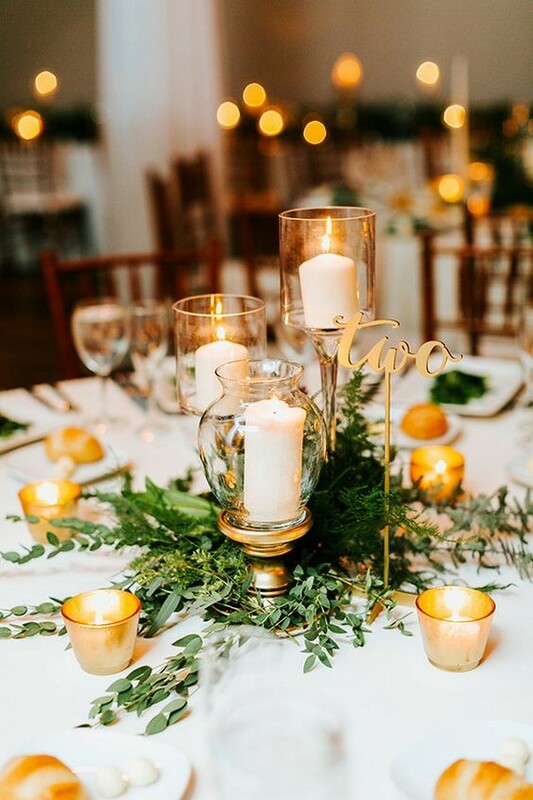 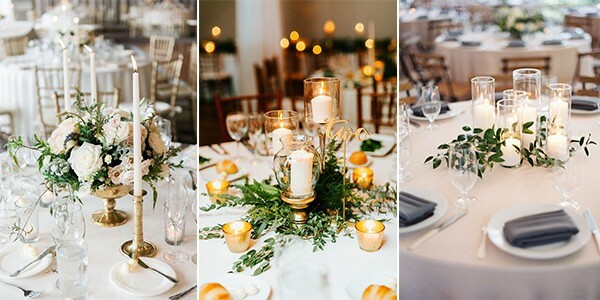 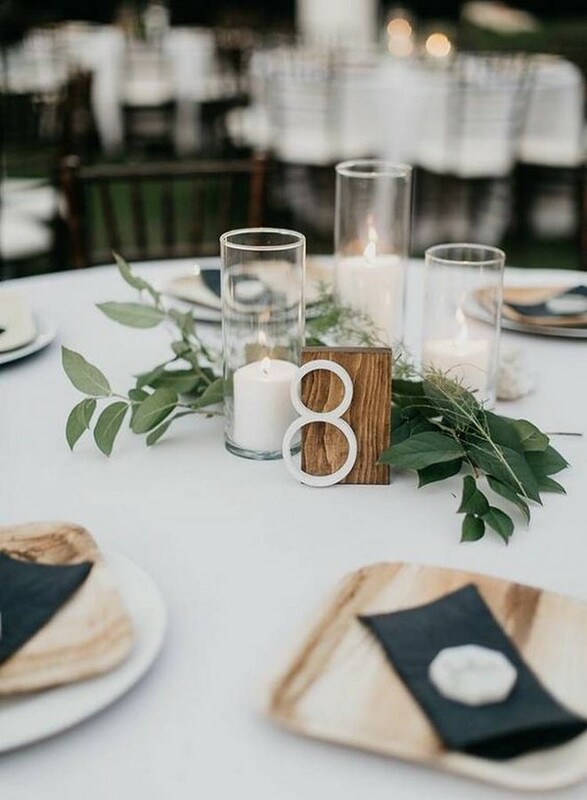 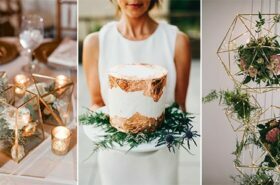 Whether you get the conventional ones or the contemporary ones, check out these simple but very elegant wedding centerpiece ideas and get inspired with your own wedding decorations.